If you have been brought up in an English speaking country, then the chances are that you would be very familiar with the bank holiday - Boxing Day. However, how many of us actually know what Boxing Day represents or the history behind it. Well, Boxing Day is traditionally the day after Christmas day when wealthy people in the United Kingdom would give a box containing a gift to their servants. Today, Boxing Day is better known as a bank or public holiday that occurs on December 26 - as it does in the United Kingdom, or the first or second weekday after Christmas Day, depending on national or regional laws of the country in which it is being celebrated. It is observed in this tradition in the United Kingdom, Australia, Canada, and New Zealand. In South Africa, Boxing Day was renamed Day of Goodwill in 1994. In Ireland it is recognized as St. Stephen's Day (Irish: Lá Fhéile Stiofáin) or the Day of the Wren (Irish: Lá an Dreoilín). In the Netherlands, Lithuania, Austria, Germany, Scandinavia and Poland, December 26 is celebrated as the Second Christmas Day. In Canada, Boxing Day takes place on December 26th and is a federal public holiday. In Ontario, Boxing Day is a statutory holiday where all full-time workers receive time off with pay. 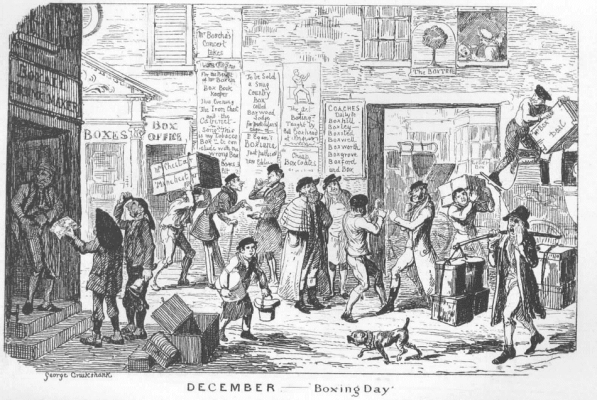 Where does the term Boxing Day come from? The exact meaning behind the term "boxing" is unclear, and there are several competing theories, none of which are definitive. However, the tradition of Boxing Day has long included giving money and other gifts to those who were needy and in service positions. 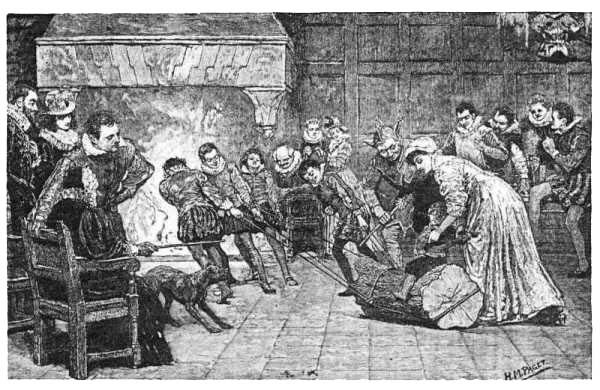 The most likely theory of how the term Boxing Day came about has its roots in English history. For centuries it was a custom for tradesmen to collect "Christmas boxes" of money or presents on the first weekday after Christmas as thanks for good service throughout the year. 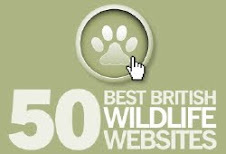 This is even mentioned in Samuel Pepys' famous diary, notably his entry for 19 December 1663. This custom is linked to an even older English tradition where in exchange for ensuring that wealthy landowners' Christmases ran smoothly, their servants were allowed to take the 26th off to visit their families. The employers gave each servant a box containing gifts and bonuses, and sometimes leftover food. Even today, it is still an accepted tradition in England for dustman and paper boys/girls to knock on the doors of their 'customers' to ask for and collect their 'Christmas Box'.